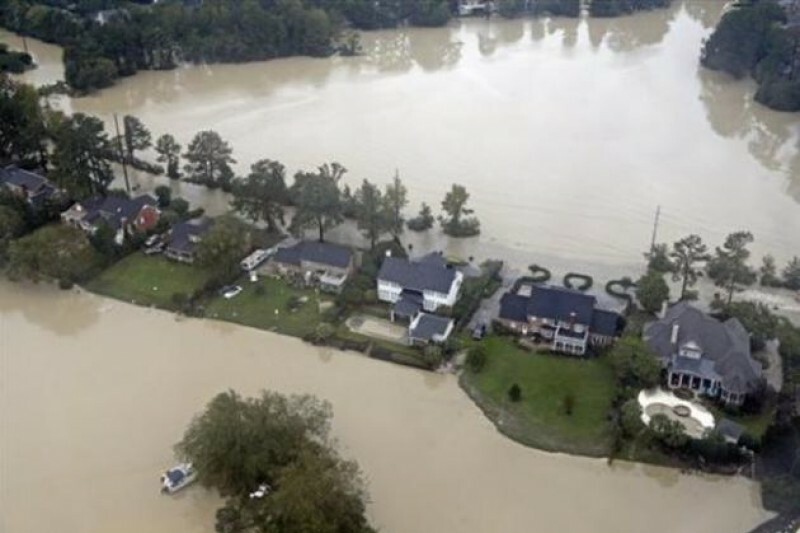 Baton Rouge, Louisiana and the surrounding areas have been hit by historic floods over the last few days. People have lost their homes, cars, are out of work, and need food, clothing and shelter. Chabad, run by Rabbi & Mrs. Peretz Kazen, although only open one year, has many contacts here, specifically in the Jewish community, some of which have seen major devastation. 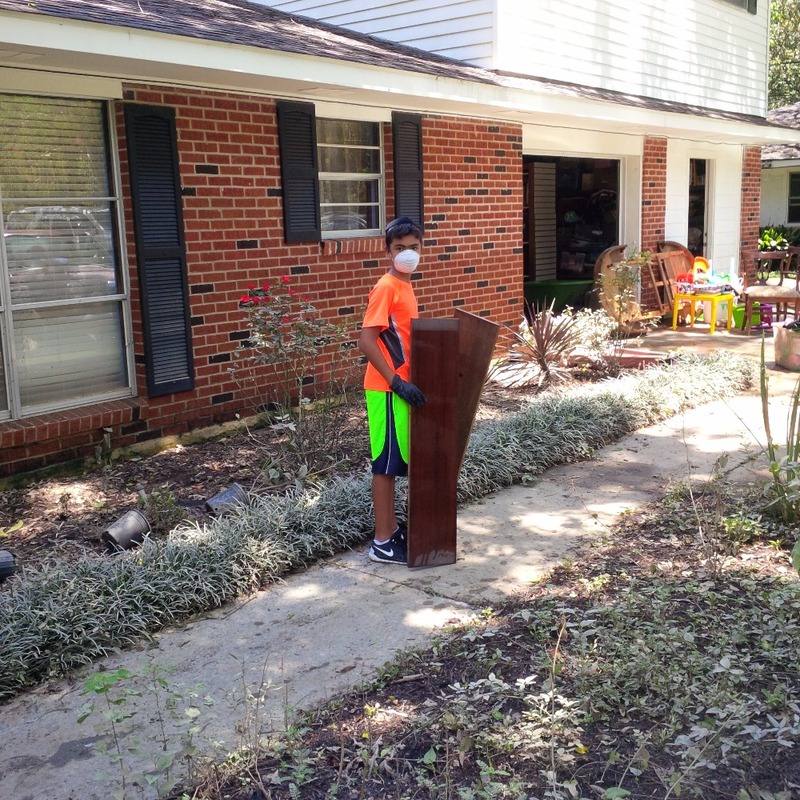 It is our job to reach out and help in any way we can. We have setup this fund to help with immediate things such as food and clothing for people, as well as funding to help people get setup with temporary apartments or pay for hotels while they deal with their home clean up. Many of these people have been shocked by the loss of everything. Chabad's fund is here to give them a little relief to get them on their feet. Chabad will withdraw these funds from here, and distribute gift cards and purchased items directly to those in need, as soon as possible. It is time come together as a community, as we have seen in the past, and help out a fellow person. Thank you and may G-d repay you for kindness and may we only experience revealed good. To our dearest supporters! Words can not thank you enough! Through your generous kindness Chabad has been able to help people in many ways. 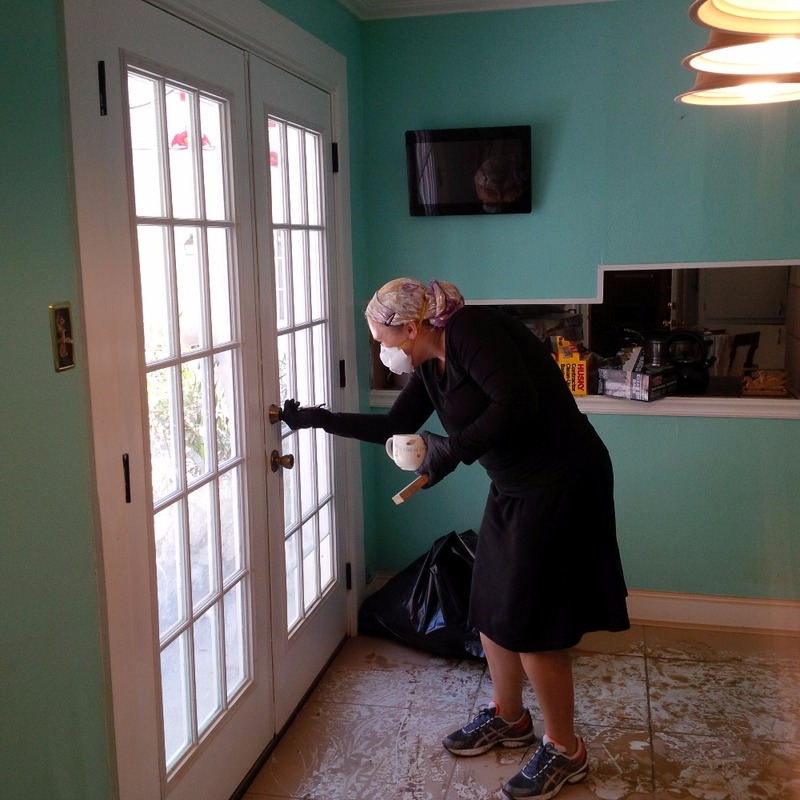 Cleaning out homes, visa gift cards to buy food, clothing and other interim needs, hosting a community support Shabbat dinner and more. Chabad is looking to the future, people will need to pay for temporary apartments, refurnish their homes as they are rebuilt, buy school supplies for their children now that schools are opening and community events need to continue. 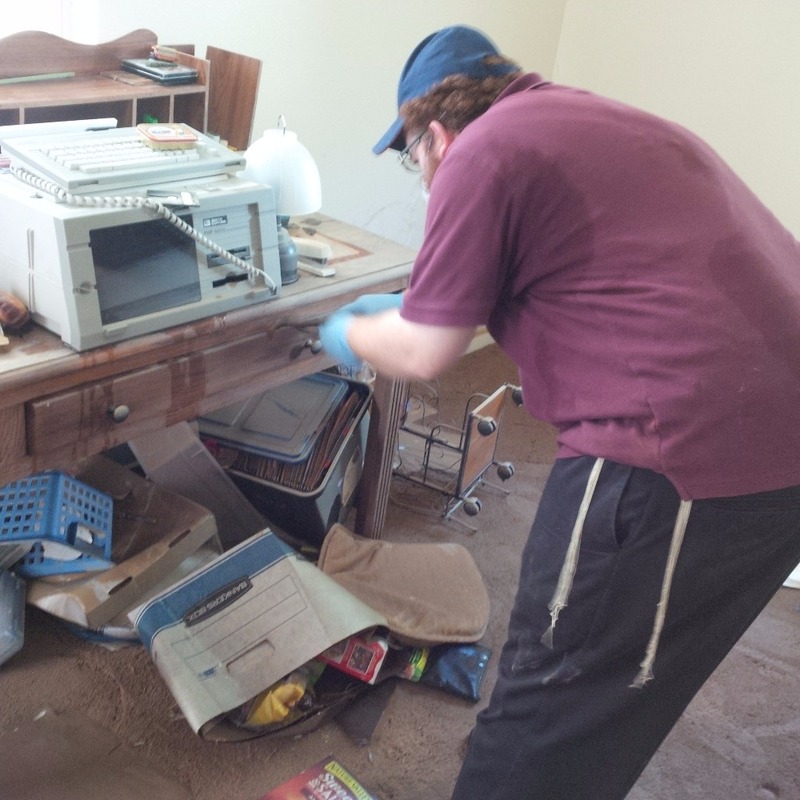 Through your continued support Chabad will able to help as many as we can. Thank you! I am from Ohev Sholom in DC. Our prayers are with you.